TimeTree is a new type of calendar that can manage all of your plans while also allowing you to connect to the necessary people at necessary moments. TimeTree was created with the concept of allowing us all to plan a better future by connecting our time with friends and people with same interests. TimeTree are selected as "App Store Best of 2015" in Japan and Korea. You can simply share your plans with ONLY ONE calendar with friend, family, co-workers and people with same interest. 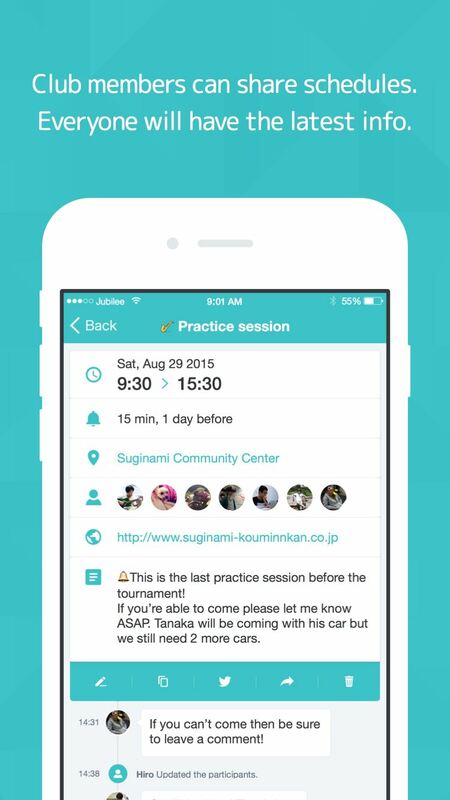 Plans will run freely with everyone without a problem in one app.  Updates you feel connected. Chat makes it easy to discuss all of your plans, including people who are easy to lose track of plan. 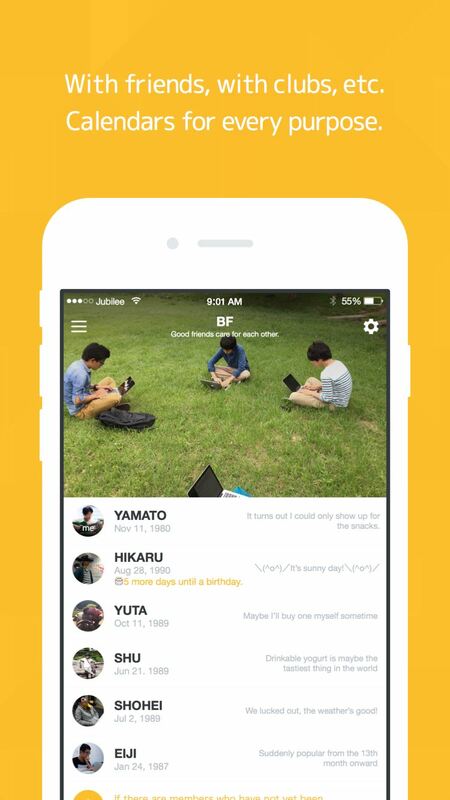 Also you can post pictures and messages, allowing you to discuss and have fun reminiscing about events. Not too simple and not too difficult. An easy calendar app created from the perspective of paper calendar users. You can separate your calendars into personal use, share with just your significant other, and with activity clubs you belong to. You can import iPhone and other calendar data, allowing you to use TimeTree right away. 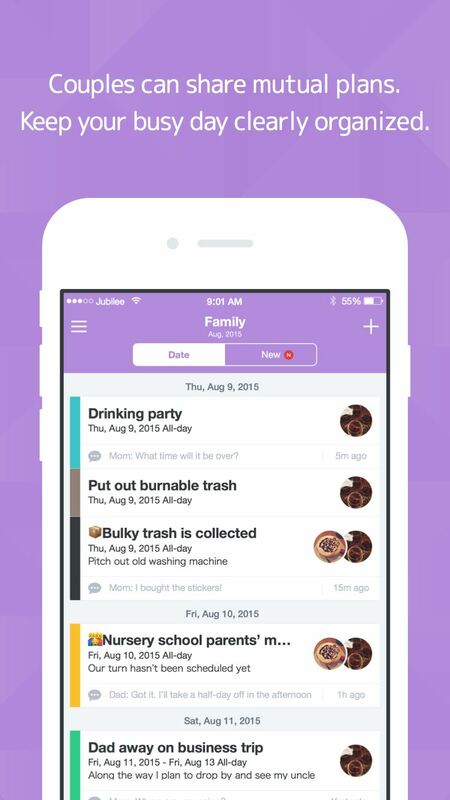 • People who want to consolidate their own schedule and the schedule of their significant other into one app. • Those who want to make it easy to share mutual plans with family. • People who often want to discuss each plan with their usual companions before planning fun events. • People who want a place to consolidate event information with those who share their interests. People who do not want to forget about interesting events. • Copies event data from the iPhone calendar. 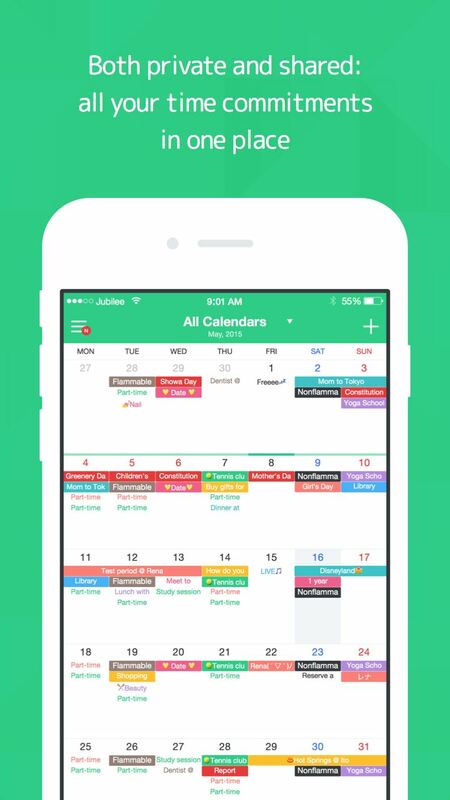 • Allows you to be the only user of a calendar or to invite anyone to share a calendar. • When posting or updating plans on a shared calendar all of the members will be able to view the updated calendar. • There is a space to post comments and pictures for each event. We highly value the opinions of our users. Creating a service that allows everyone to focus on the positive and make every day of live even better than it was yesterday.